This wedding planning package is perfect for the bride and groom who already have all of the planning taken care of. All that you need is a helping hand on the day of your wedding for your ceremony and reception. We offer coordination services for the day of your wedding, so that you can relax and enjoy your special day. Additional charges may apply, depending on the size and complexity of the wedding, and if the ceremony and reception are at two different locations. Our wedding coordination minimum is $950 for any Friday, Saturday or Sunday. Email us to inquire about promotions/discounts. 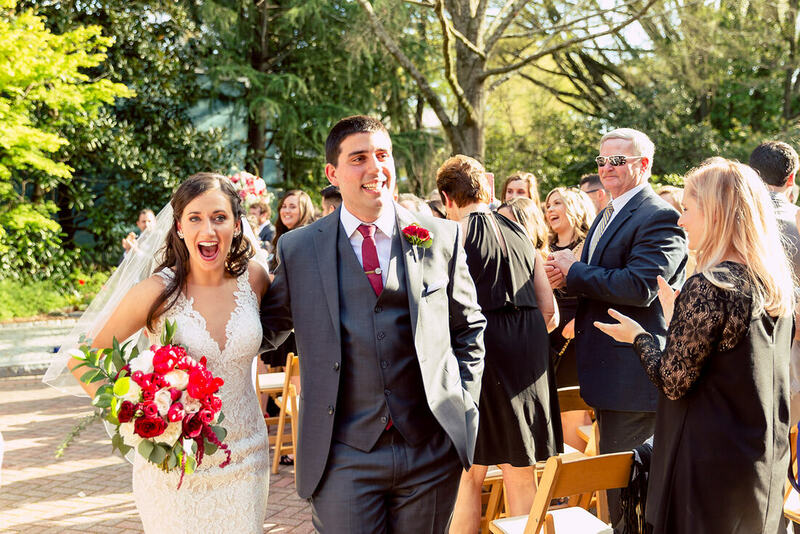 This wedding package is for the bride and groom who already have the majority of the wedding planning in place, but not perfectly pieced together. All that you need is some help putting everything in place and a helping hand on the day of your wedding for your ceremony and reception. We offer coordination services for the day of your wedding, so that you can relax and enjoy your special day. This wedding package is for the bride and groom who already have almost all of their planning taken care of. All that you need is a little guidance to finish your wedding planning and a helping hand on the day of your wedding for your ceremony and reception. With this coordination service you can relax and enjoy your planning process and your special day. ​This package is for the bride and groom that need a wedding planner to meet them in the middle of their wedding planning process. 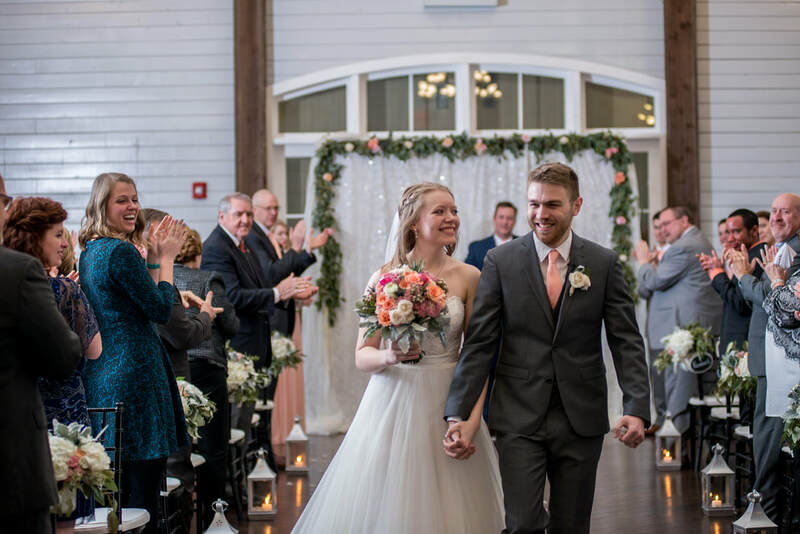 You have already chosen some of your vendors, but you need help completing your vendor search and finishing all of your wedding planning for your wedding day. We can jump in at any point of your wedding planning process and ensure that you have a flawless wedding day. This package is for the bride and groom that need an event planner to walk with them through every step of the wedding planning process. Rest assured that you will be well taken care of. Coordination all reception details such as grand entrance, first dance, toasting, cake cutting, grand exit, etc.